Brandl's ART Articles: The Next Documenta Should be VISUAL! 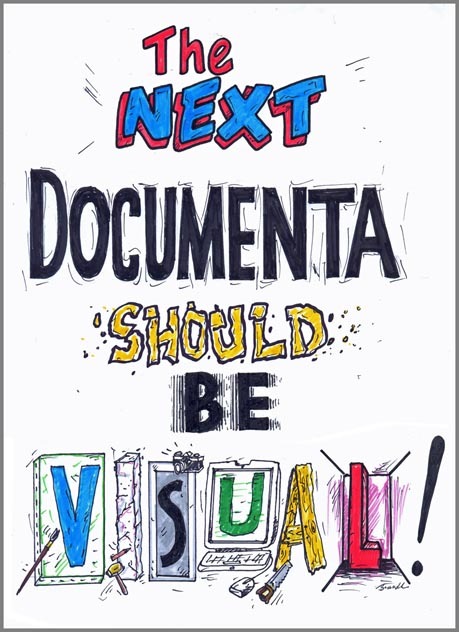 The Next Documenta Should be VISUAL! I always liked Jens Hoffman's image for his critique of documenta. I have made one myself for my thoughts about it and all big international shows. Please spread it around!